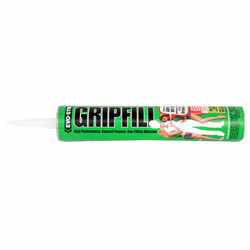 5 Litre PVA Glue For further information on PVA Glue or any other adhesive products, contact our friendly sales team on 0121 544 0055. 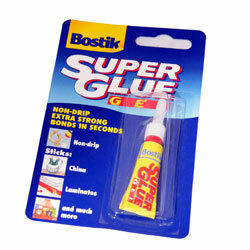 To buy PVA Glue select the quantity required from the table below. 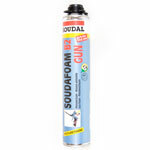 *Products may vary from illustration - please check before ordering..
Soudal High Modulus Silicone 310ml For further information on High Modulus Silicone or any other adhesive products, contact our friendly sales team on 0121 544 0055. To buy High Modulus Silicone select the quantity required from the table below. 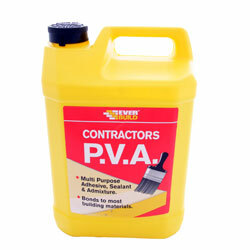 ..
PVA Adhesive 1Ltr / 5Ltr For further information on PVA Adhesive or any other adhesive products, contact our friendly sales team on 0121 544 0055. 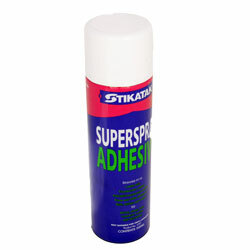 To buy PVA Adhesive select the quantity required from the table below. *Products may vary from illustration - please check before ordering..
PVA Bond Adhesive 1Ltr / 5Ltr For further information on PVA Bond Adhesive or any other adhesive products, contact our friendly sales team on 0121 544 0055. 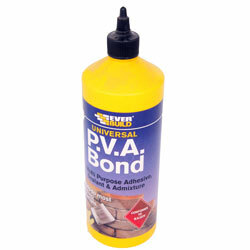 To buy PVA Bond Adhesive select the quantity required from the table below. 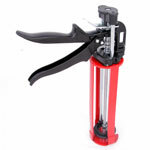 *Products may vary from illustration - please check before ordering..
Skeleton Gun 400ml Capacity For further information on Skeleton Guns or any other adhesive products, contact our friendly sales team on 0121 544 0055. To buy Skeleton Gun select the quantity required from the table below. ~products may vary from images shown*.. Tapes - Carpet Tape, Masking Tape, Brown Packing Tape, Heavy Duty Tape, Floor Tape, Gas Tape, Foil Tape, Low Tak Tape, High Tak Tape, Plastic Insulation Tape, Seala Tape, Cloth Tape, Gaffa Tape. 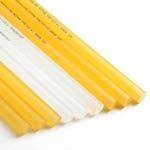 For further information on Tapes or any other product, contact our friendly sales team on 0121 544 0055. To..